What does an Electrum server do that a regular Core full node doesn't do? If the wallet downloads block headers and verifies transactions using SPV and bloom filters, why does it require special servers at all? 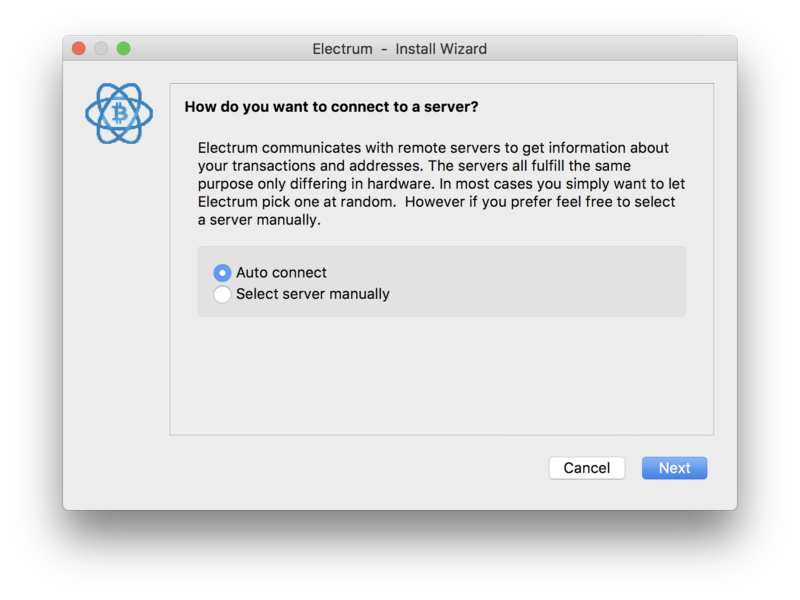 One security advantage of Electrum is that servers are authenticated using SSL; this provides protection against MITM attacks, which is a problem for thin clients, including bloom filter clients. However, this advantage comes at the cost of privacy, because the main Electrum server you use knowns which addresses you are using; bloom filter clients have more privacy although the default setting in other clients is to favor speed at the expense of privacy. EDIT2: Please don't downvote, I've edited my answer 10 minutes later. Electrum is not peer-to-peer (P2P). It only connects to electrum-specific servers to broadcast your transactions and to receive transactions. I'm not an expert and I didn't inspect network traffic or anything. My understanding is that in this context "remote servers" === "full nodes"
Might be worth opening an issue - https://github.com/spesmilo/electrum/issues - to verify at the source and clarify the wording. Not the answer you're looking for? Browse other questions tagged electrum spv or ask your own question.